White Mexicano. 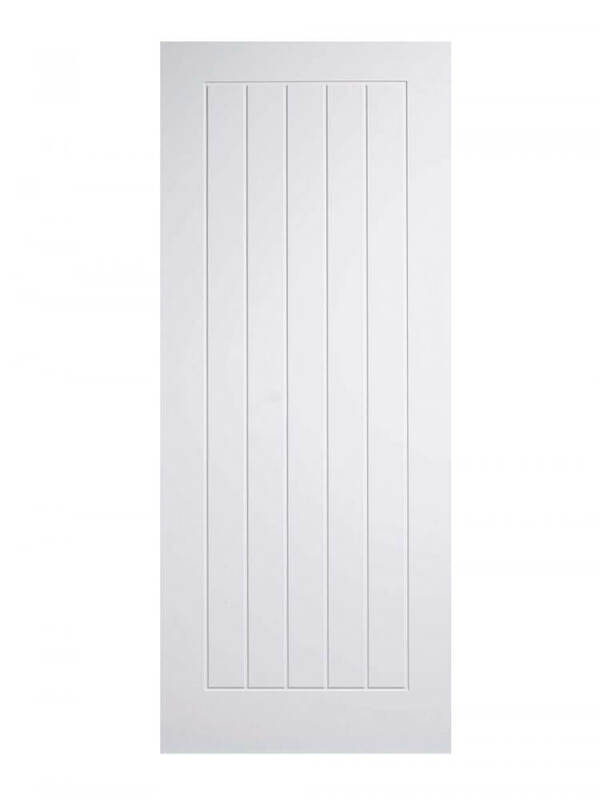 Rebated vertical centre panels are framed in a primed solid core material in a crisp white shade for this Mexicano door design. Available as an FD30 Fire Door, and as space saving bi-fold variant too.